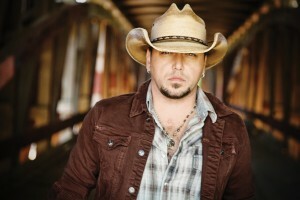 Jason Aldean - Rodeo Tickets Now! Jason Aldean returns to the Houston Rodeo in 2016. He also performed at the Rodeo, March 11, 2013 and in 2014. A Houston favorite.